Performance is key in business and when you’re looking at performance, how you organize can be the key to growth. 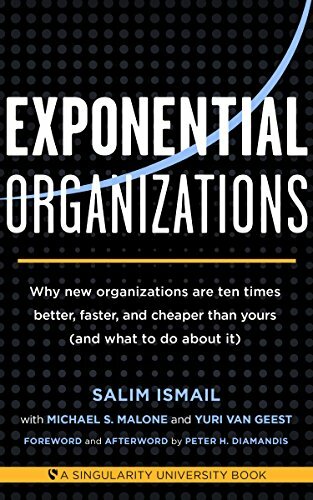 The Exponential Organizationhas revolutionized how a company can accelerate its growth by using technology. An ExO can eliminate the incremental, linear way traditional companies get bigger, leveraging assets like community, big data, algorithms, and new technology into achieving performance benchmarks ten times better than its peers. It can take a startup to a multi-national, streamline its performance, and grow to the next level.